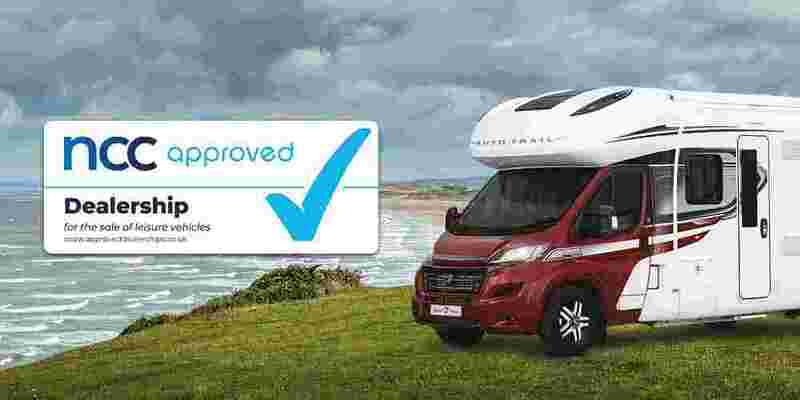 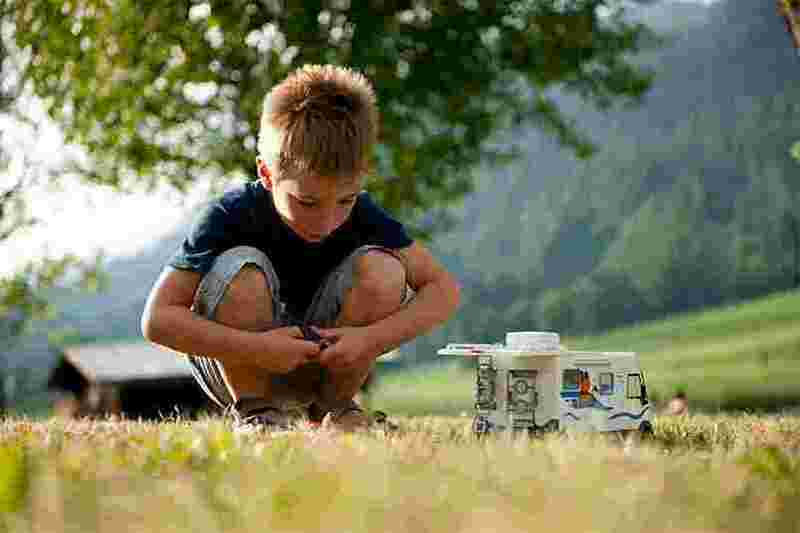 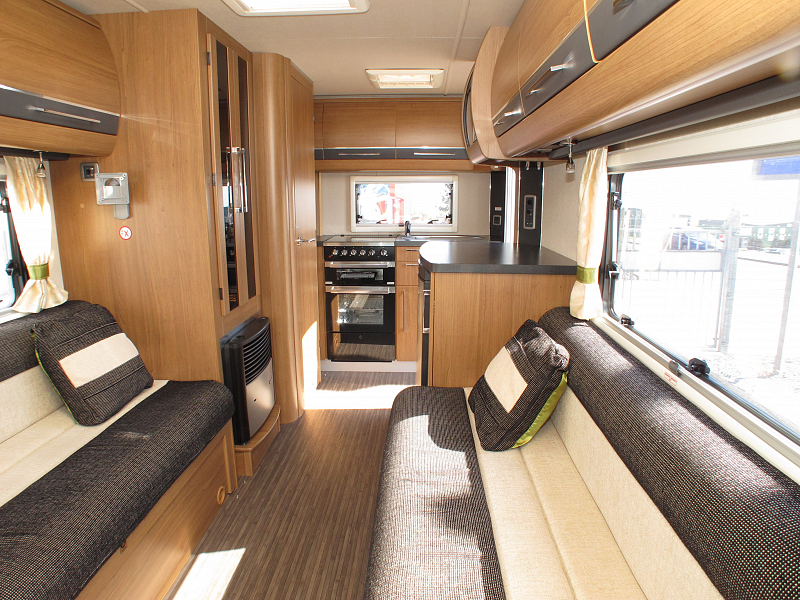 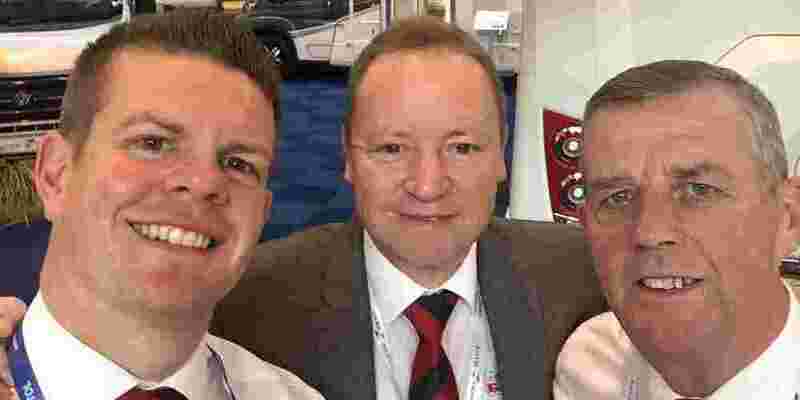 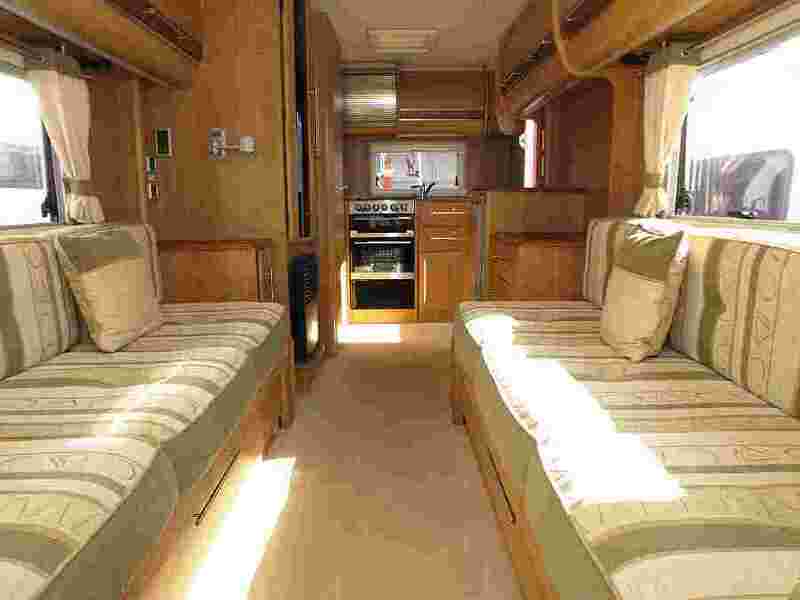 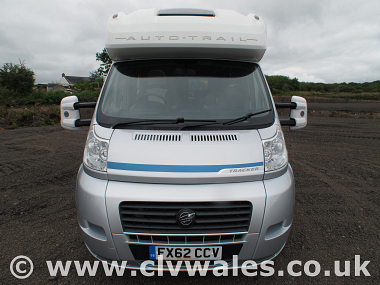 Small enough to be practical for every-day use, yet spacious enough for a couple to enjoy weeks away, the Auto-Trail Tracker is ideally suited for exploring the UK and Europe. 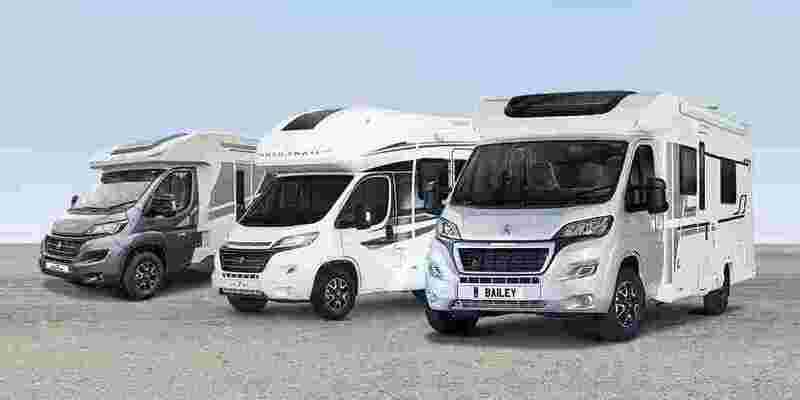 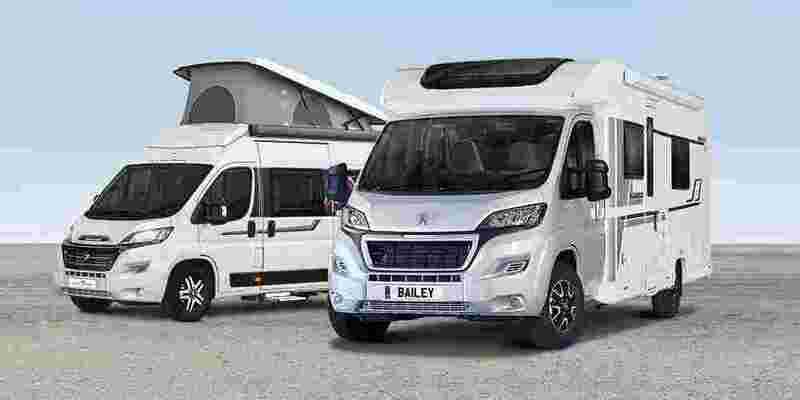 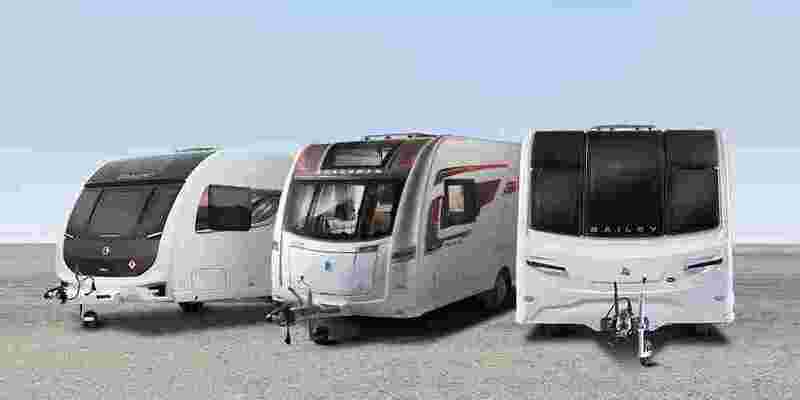 Whether it’s long Continental journeys, or exploring the highways and byways of Great Britain, the Tracker EKS is generously equipped with everything you need in a motorhome. 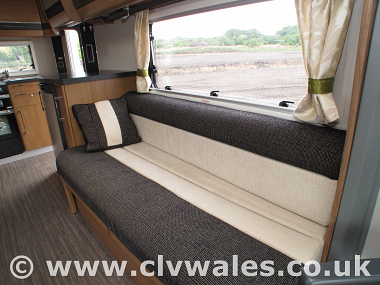 The EKS model features two long lounge settees to provide a choice of two 6ft single beds or a sumptuous king size double. 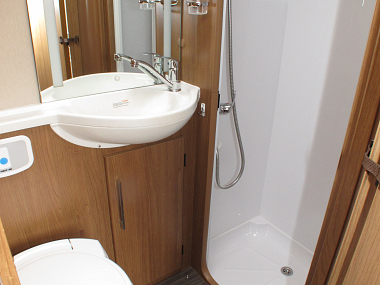 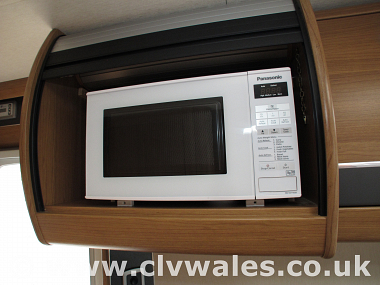 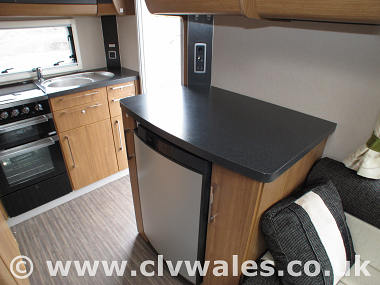 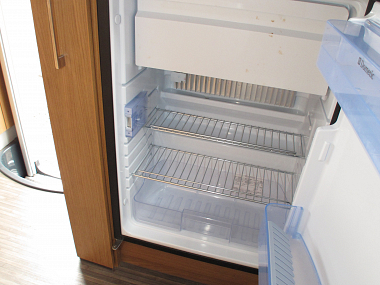 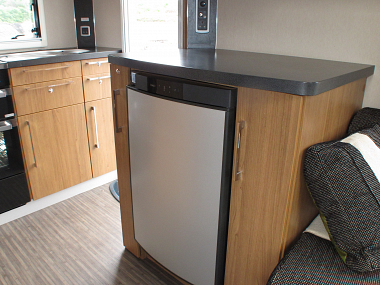 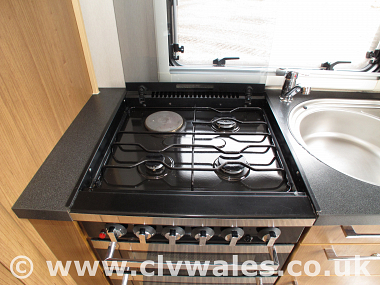 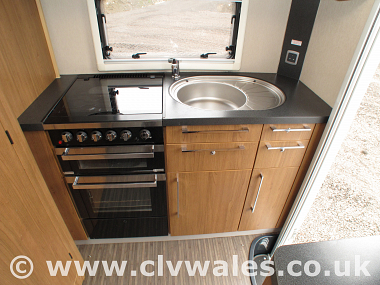 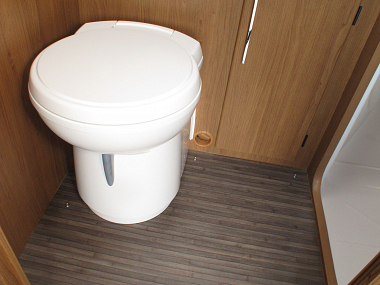 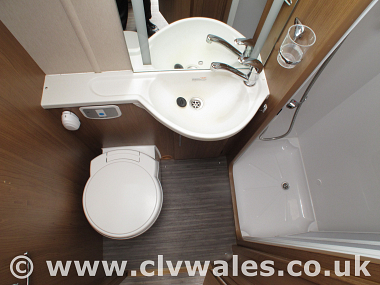 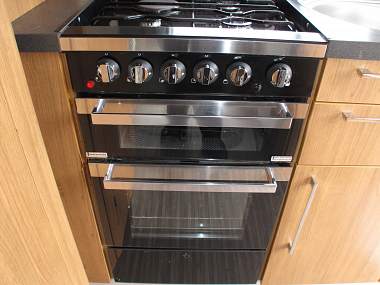 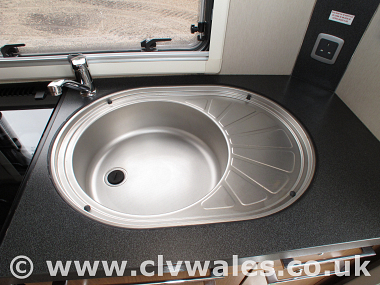 The rear corner washroom has a separate shower cubicle and toilet, while the spacious kitchen boasts a full size oven, grill and dual fuel hob. 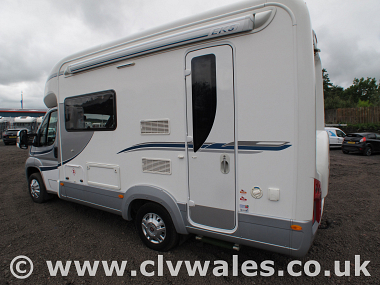 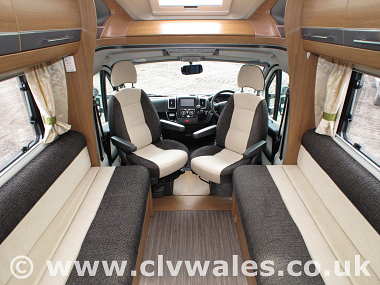 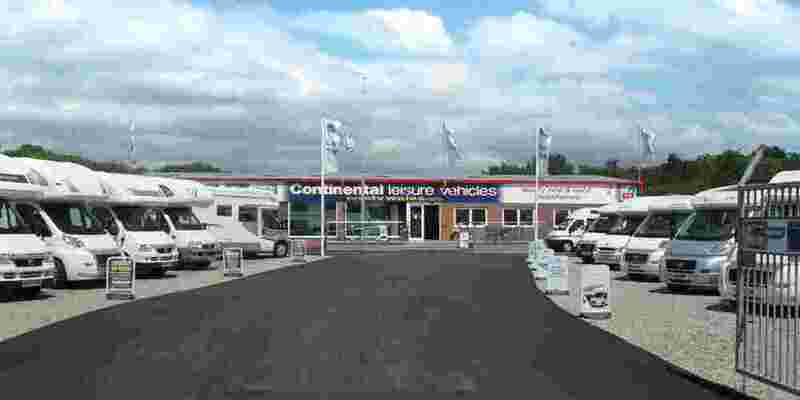 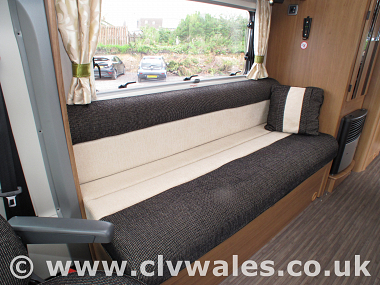 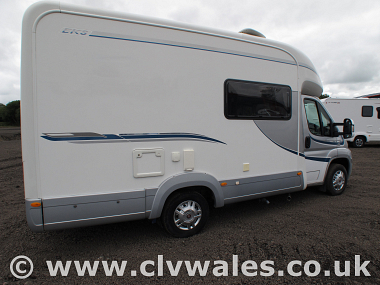 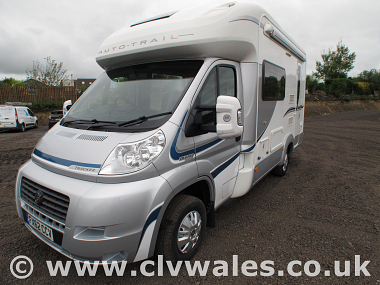 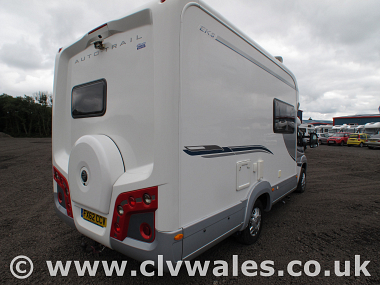 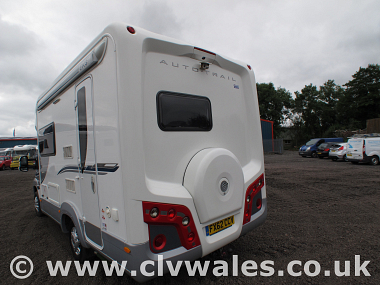 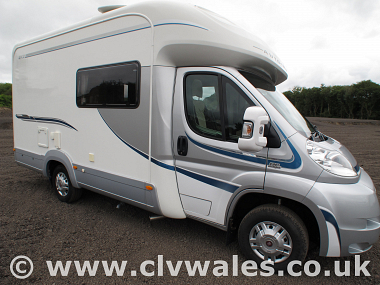 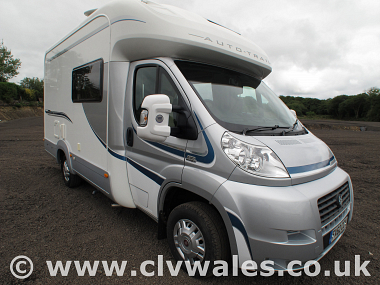 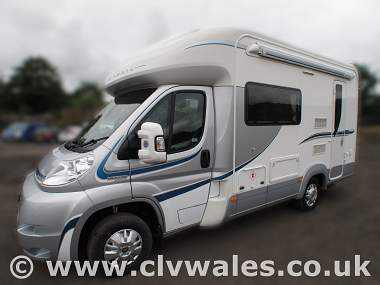 Based on the Fiat Ducato chassis, the standard specification includes a 130bhp Euro 5 engine and 6 speed manual gearbox.